Kevin Barry & Co Chartered Accountants has been dedicated to helping business owners make profit since 1995. We deal with clients locally and nationally all over Ireland. We aim to be the number 1 online accounting form in Ireland within the next year. Either way, the more we can help you, the easier it is for us also. Team effort. Take a look at what I guarantee here. I think I can tell a lot about people by observing how they run their businesses and spend their money. Kevin trained as a Chartered Accountant with Price Waterhouse (now PWC). He spent more than five years with the ‘Big Four’ company, working as an auditor in Dublin and Grand Cayman. 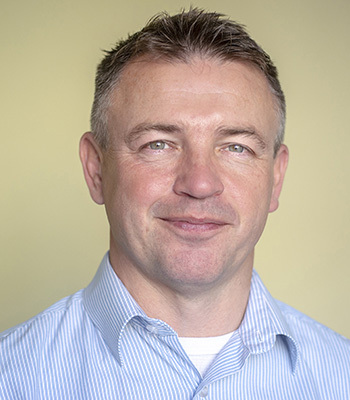 A graduate of Accounting and Finance from DCU, the Clifden native also holds a Diploma in Insolvency, is a QuickBooks Platinum Adviser, a registered Auditor and a Fellow of Chartered Accountants Ireland. Annett arrived in Ireland from Germany for a summer break more than 20 years ago and liked it so much she decided to stay. She has been an integral part of the team at Kevin Barry & Co for more than ten years. 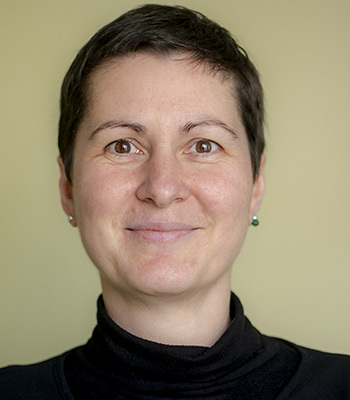 Annett is a fully qualified Accounting Technician and a member of Accounting Technicians Ireland. Outside the office, Annett likes fast cars, photography and all the glamour that goes with that. She climbed to Mount Everest Base Camp in 2014 and recalls the views and people up there as unforgettable. 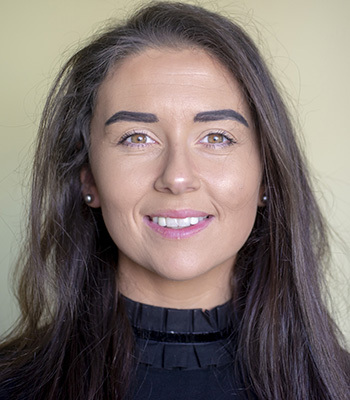 Lisa has a distinction in Business and Secretarial studies and is currently studying part time to be an Accounting Technician with Accounting Technicians Ireland. Aine makes the office tick. 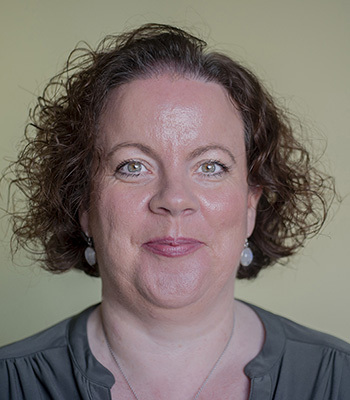 A native of Clifden and past pupil of Clifden Community School, Aine has been working in administration all of her career and is greatly experienced in running a busy accountancy practice’s office. She is ashore now but previously lived on Inishbofin for 10 years. Aine has a keen interest in technology but has managed to keep that a secret from most people.